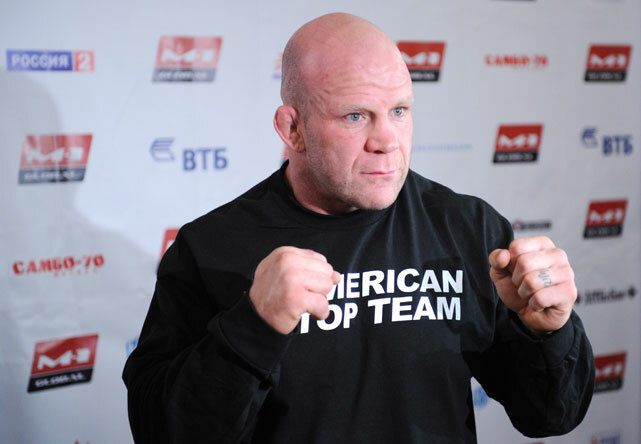 U.S. martial arts athlete Jeff Monson has indeed asked for Russian citizenship and his request will be considered, Russian presidential press officer Dmitry Peskov said. "We have a request. Monson earlier said he intended to make such a request. Naturally, it will be considered," Peskov told reporters on Sept.16. "The request will be considered and then a decision will be made by the president," he said. Peskov said the U.S. athlete "is generally known to sympathize with our country."